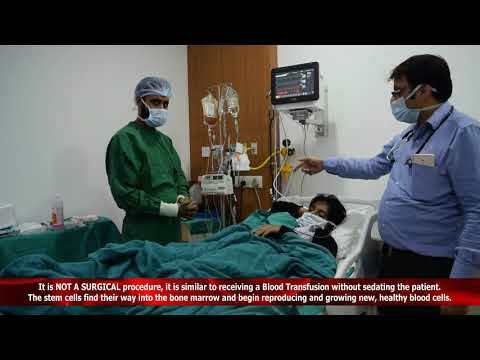 DO YOU KNOW HOW ARE STEMCELLS DONATED For Bone Marrow Transplant (BMT) Procedure To Treat SickleCell & Other Blood Disorder Patients?? 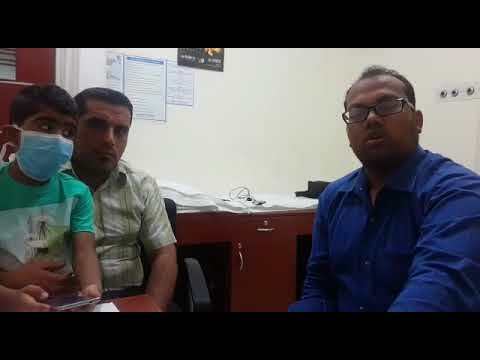 Head & Sr Consultant Pediatric Hematology Oncology & Bone Marrow Transplant Via Phone/ WhatsApp No. : +91 7015677759 Or Email ID: Drvikas.bmt@gmail.com For Instant Communication! 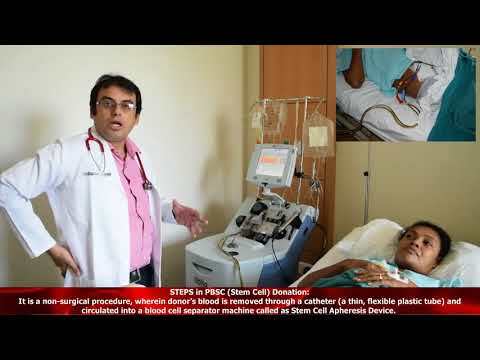 Watch Out This Video To Know About Sickle Cell Anemia & Other Blood Disorders Treatment By Bone Marrow Transplant In India. via Phone/ WhatsApp No. : +91 7015677759 Or Email ID: Drvikas.bmt@gmail.com For Instant Communication! SICKLE CELL ANEMIA, THALASSEMIA, LEUKEMIA, LYMPHOMA, MYELOMA, ETC. AT OUR MEDICAL CENTERS IN #INDIA! “It Is Not A Surgical Procedure, It Is Similar To Receiving A Blood Transfusion. Let's Get Together In The Fight To Win Against Sickle Cell Anemia/ Blood Disorder/ Blood Cancer! 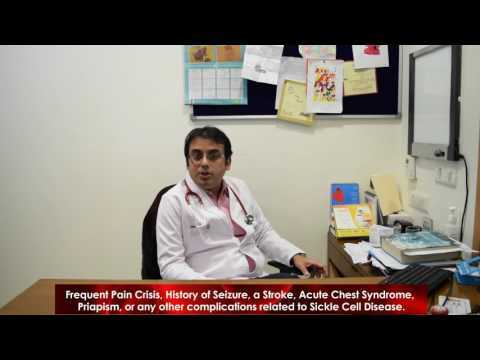 What Is Sickle Cell Disorder? Is It Contagious? Is It Curable? How Prevalent Is It In India? How Can It Be Identified From A Regular Anemia? 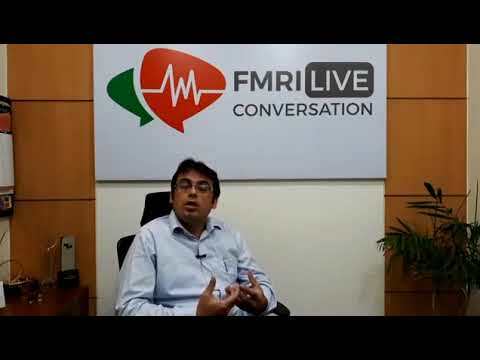 In This Video, Dr. Vikas Dua, Answers All Such Questions.